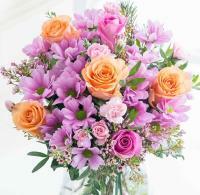 Sending flowers to your loved ones is an excellent way to show them how special they are to you. 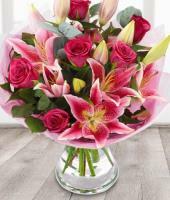 Through our worldwide flower delivery service, you can help your loved ones across the world to celebrate a special occasion which means a lot to them. 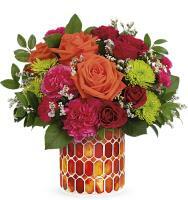 With Mondial Flowers, you can send flowers to Georgia easily, and you don't even have to worry about the delivery taking place. 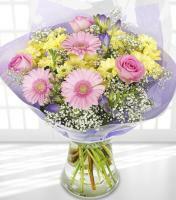 Mondial Flowers is committed to going all the way to deliver the freshest flowers possible for you. 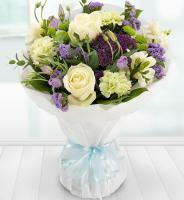 We have a network of local florists whose aim is to deliver fresh bunches of floral blooms, hand arranged particularly for the occasion and which suits your tastes. 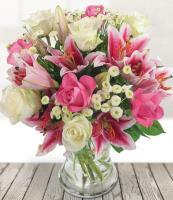 For same day flower delivery in Georgia, order your flowers before 12pm or noon to make sure that the flowers reach their destination on the very same day requested in the order. 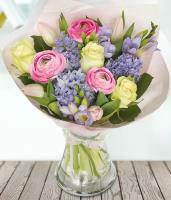 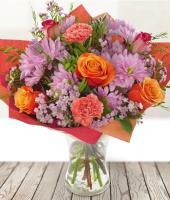 A telephone or mobile number is required for all flower orders to help facilitate the delivery. 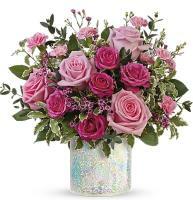 Send flowers abroad this Christmas season with the help of our website which is maintained by a wide network of florists worldwide including Georgia. 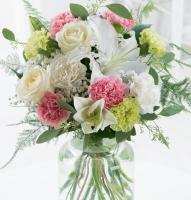 Georgia local florists will hand deliver your flowers for this Chritmas festive season to any location within Georgia and surrounding areas. 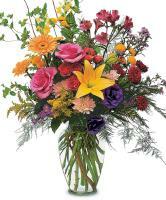 Please make sure you order your flowers 3 days before Christmas, so that our florists in Georgia will not encounter any problems with the flower delivery. 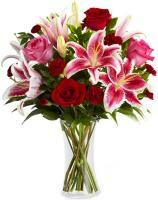 Send flowers to Georgia and surroundings for Valentines Day to your loved one. 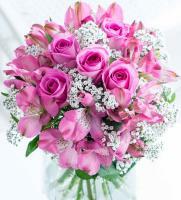 Send a mixed flower bouquet or a bouquet of roses to the one you love with our professional Georgia florists who will personally deliver your order with a smile on their faces. 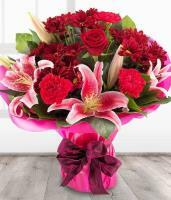 Georgia florists deliver all Valentines Day orders from 9.00am till 7.00pm but they cannot guarantee any specified timings as the volume of orders during this week is huge, especially on Valentines Day. 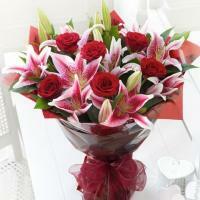 Please see that you make your order 3 days before Valentines Day so there will be no disappointments. 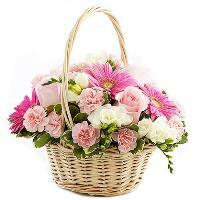 Women's Day is an important celebration in this country. 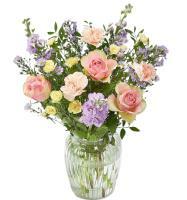 As 8th of March approaches, make sure you start thinking about ordering flower delivery to Georgia to mark this important occasion. 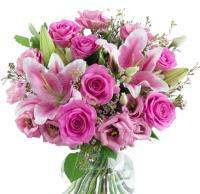 The women in your life will thank you for the remarkable gift which you have sent to be delivered to their hands.